Car needs a good detail. I dig the composition and angles in some of the them, and night shots are not easy to pull off. So, props! Some good shots man. Loving the lighting. I want to get a fisheye lens for my camera. Tony, I know you're not a fan of fisheye lenses... if it makes you feel any better the last two "normal" (unedited) pics were taken with the .45x wide-angle lens instead of the fisheye. I actually took close to 70 pictures that night and most of them had noticeable lens flares (grr angryface!)... and yeah, he needs to buff & polish his car. The paint itself is pretty good, but the clear has so many swirls. *his version of modding is adding a blacked out sports grille. He won't lower it any further (it's not really that low in the first place but from the way he talks you'd think the hellaflush guys would be like "dayummmmn"), he won't touch the engine (he rides BMW's nuts hard and refuses to admit they're not that fast and relatively torque-less), and he wants to keep the factory wheels. 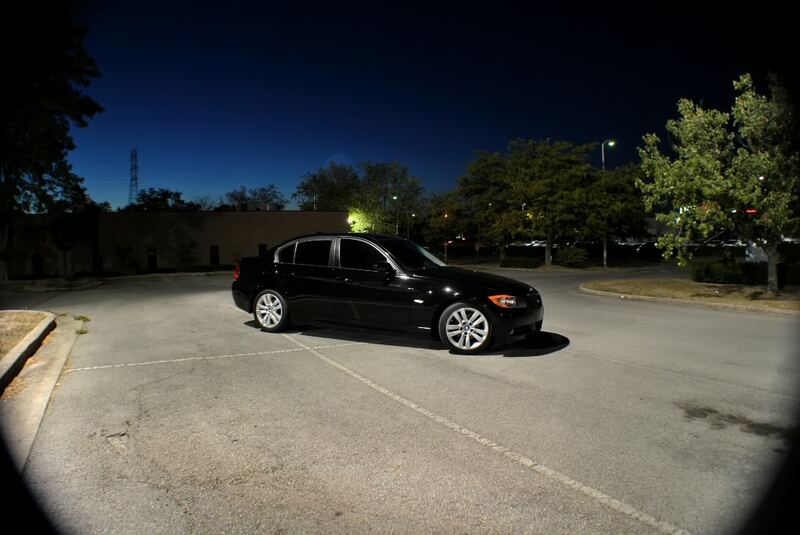 And before the "maybe he's not into modding" comments, this is the guy that wouldn't shut up about having a twin-turbo E46 M3 for the longest time. 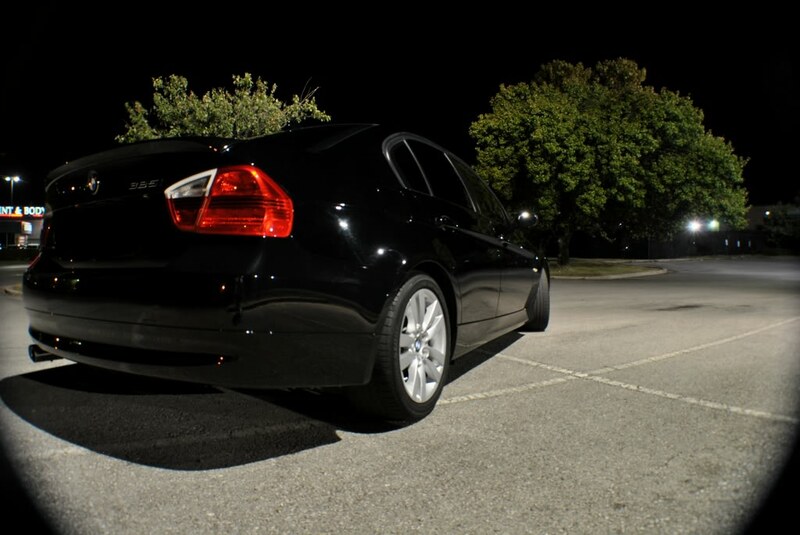 **I don't think I'm better than BMW owners and most BMWs are infinitely classier and faster than my car. I just hate being associated with BMW owners because they are all ignorant ******. Every single BMW owner I know (read: a lot) are giant douchenozzles because they drive "God's gift to man". 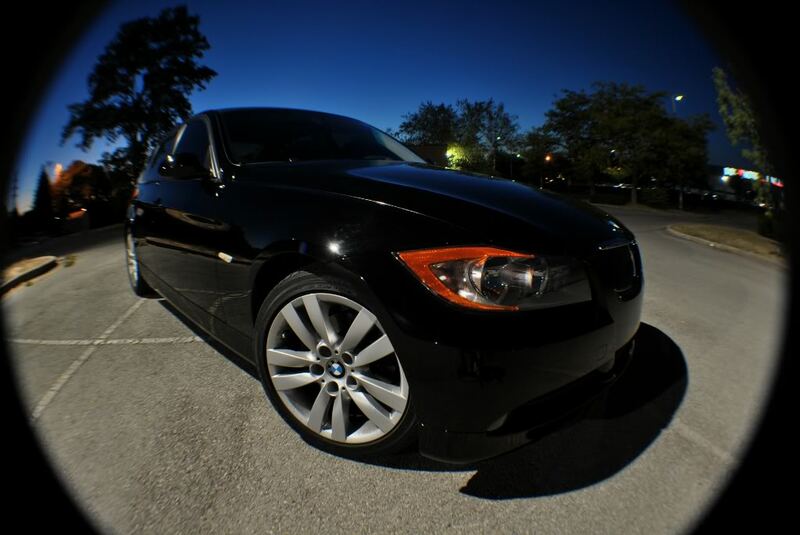 Everything looks cooler through a fish eye leanse! 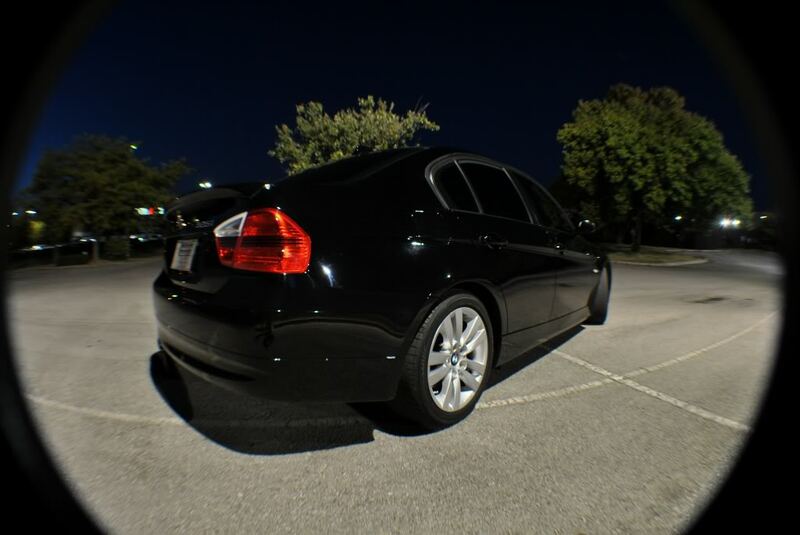 Fisheye is the ****. 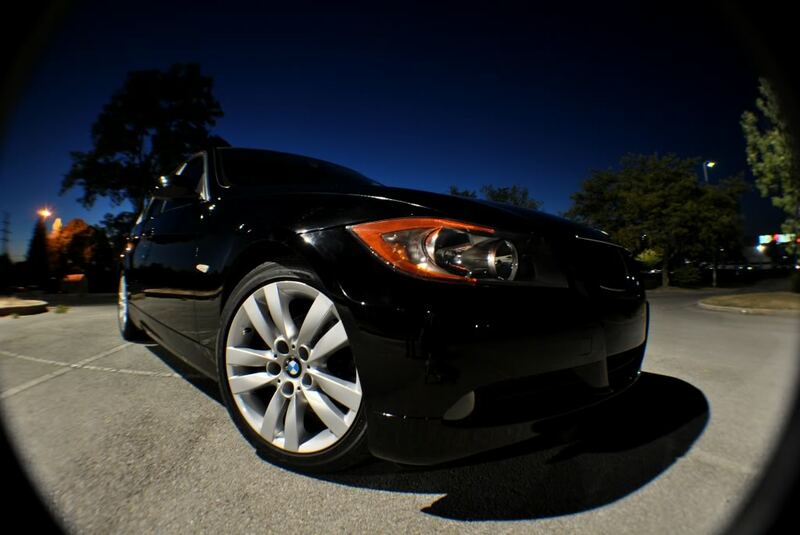 Factory bimmers that get fisheye camera time - not the ****. Awesome car & also photoshoot of your car specially i like your lighting in your pics all pictures colorful & well contrasted. 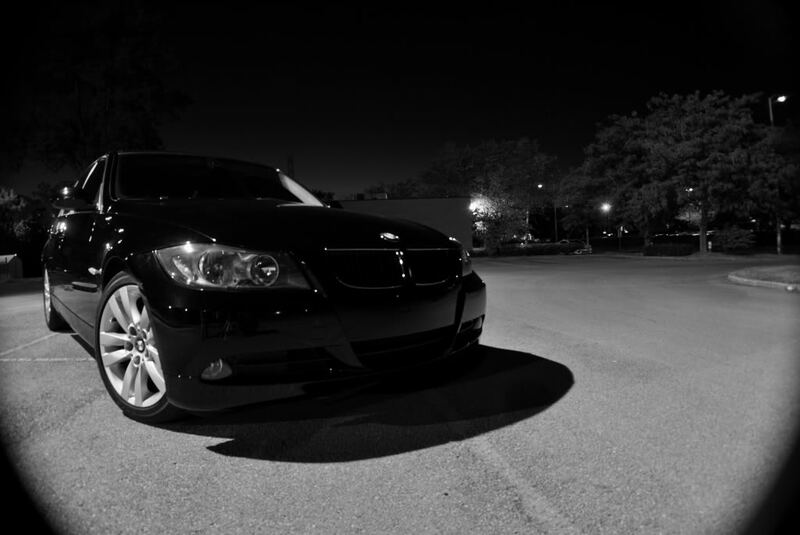 But i suggest you to if you use night portrait mods then photos was more details full.